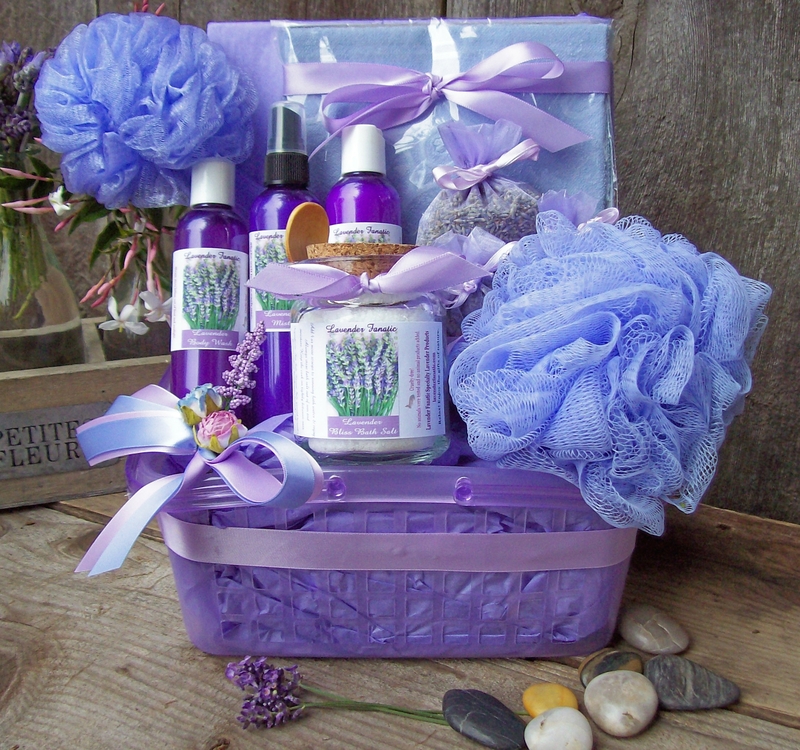 Lavender Bath and Body Gift Basket by Lavender Fanatic . how soon your order will arrive. receive, any time of year. "Ship To:" part of your order form. Don't forget the fill out the gift card message! 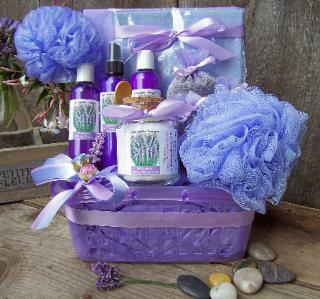 -Lavender Bath Salt Jar 8 oz.